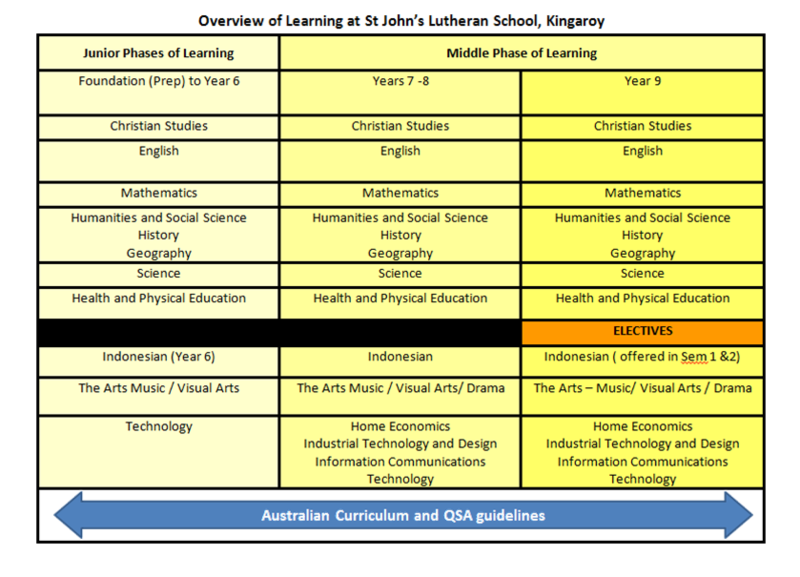 At St John’s, we have implemented the Australian National Curriculum for all of the Key Learning Areas. As areas of the curriculum are reviewed and updated, St John’s staff ensure these are considered and utilised. Our staff regularly participate in professional development programs, locally, interstate and internationally, to ensure they stay abreast of the latest educational practices. 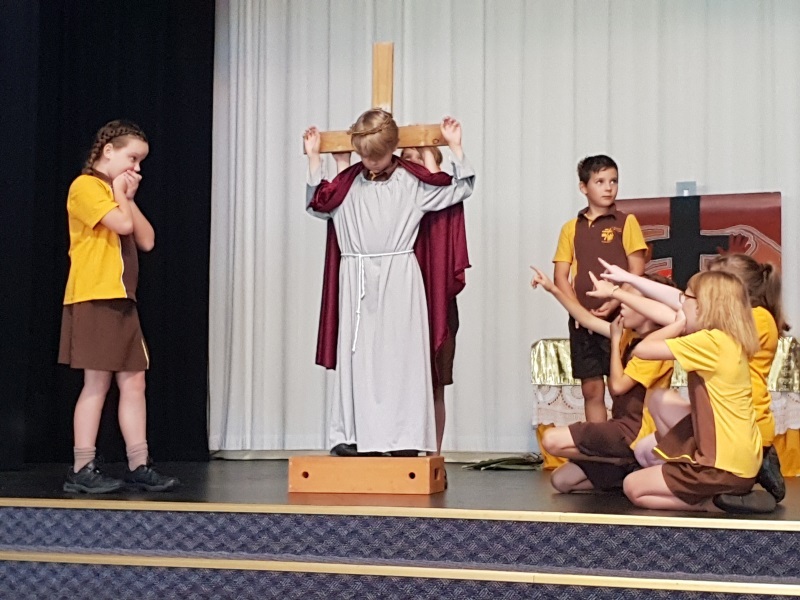 Our Christian Studies program is based on the Lutheran Schools Christian Studies Curriculum Framework (CSCF) as developed by Lutheran Education Australia. In addition, our experienced staff run individualised group support and extension programs. A Learning Support program is also offered for students where needs have been identified as part of our educational program. Our team of staff in this area may support the students in areas of need, either in their classroom or in the Learning Support classrooms. Classrooms are equipped with a variety of tools to assist them in the delivery of the curriculum. 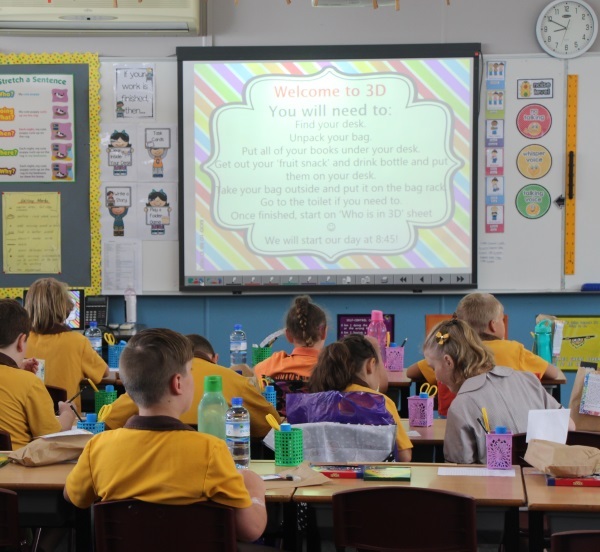 By having the latest technology available in the classroom, teachers are able to incorporate many interesting and colourful activities to enhance the learning environment. 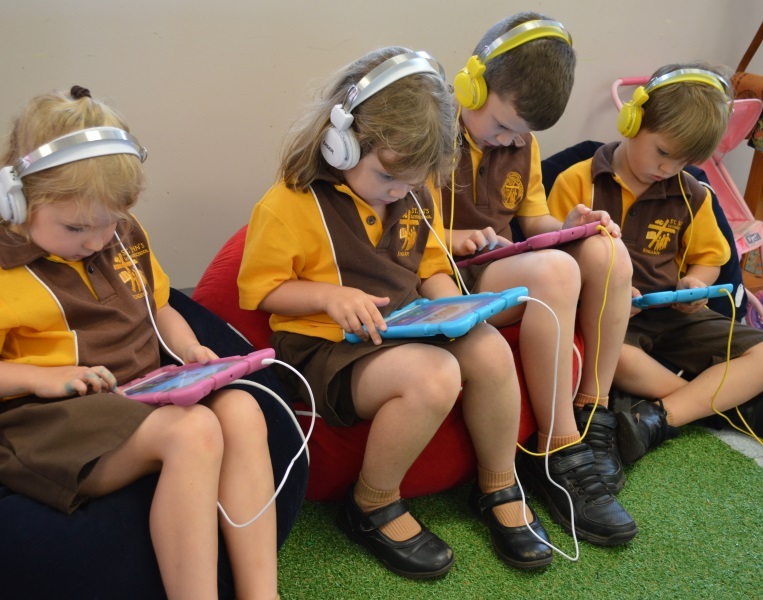 Through the use of TVs, electronic whiteboards, Chromebooks and iPads, the children are engaged on a daily basis with technology, and are developing their skills in a variety of curriculum areas. 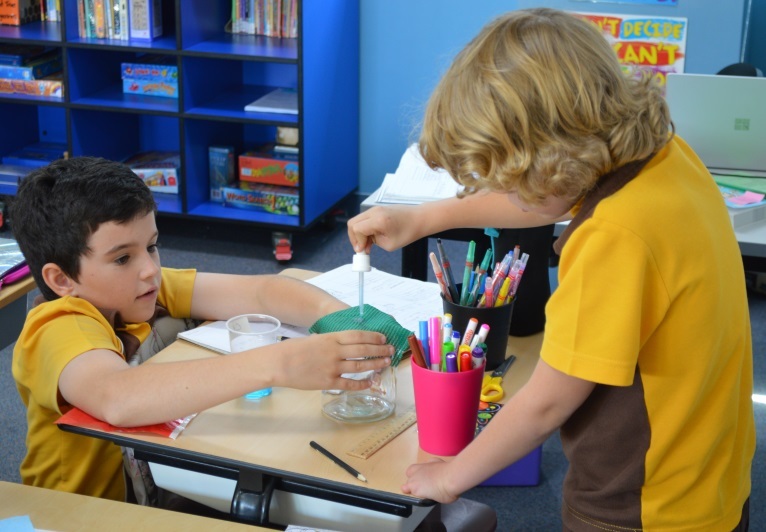 Prep and primary students enjoy lessons in the areas of drama, music and visual arts. Junior secondary students participate in Visual Arts and Music lessons for one semester each year. Year 9 students may choose from the Arts electives available in each semester. As a Christian School, Christian Studies is part of our curriculum. Christian Studies lessons provide a safe and supportive context in which students can reflect on their experiences of the world and on their own beliefs and spirituality. Faith may expressed in many dimensions of life; for example, relationships, community life, the environment, religious beliefs and traditions, situations of human need and suffering, ethical and justice issues. We present to students a Christian worldview and a pathway for making meaning in their lives, which is underpinned by Christian Values. In addition to this there is an active devotional and worship program in the school. Each class participates in a Sunday Night Life gathering. The classes share with their families and school community a devotional theme based on their classroom Christian Studies unit. These services are usually held on the first and third Sunday evening of the month during the school term, at 5:00pm in the school hall. Everyone is very welcome to attend, and there is a fellowship tea afterwards. As the world grows more and more technology-orientated, St John’s has ensured our students have access to current technologies. Classes have access to pods of iPads and Chromebooks for lessons throughout the week. These are used in the classroom setting for internet research, student projects and work samples, and teacher-supervised educational internet games and learning objects. Primary classes (Prep to Year 5) also use technology to provide a digital portfolio for parents which enables them to access their child’s work in real time.